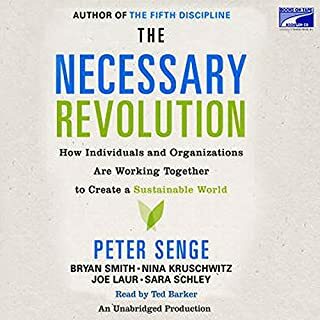 Since Peter Senge published his groundbreaking book The Fifth Discipline, he and his associates have frequently been asked by the business community: "How do we go beyond the first steps of corporate change?" 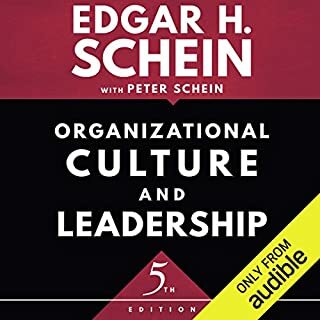 They know that companies and organizations cannot thrive today without learning to adapt their attitudes and practices. 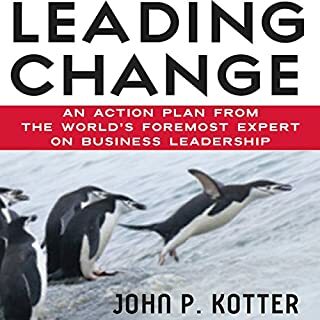 But companies that establish change initiatives discover, after initial success, that even the most promising efforts to transform or revitalize organizations - despite interest, resources, and compelling business results - can fail to sustain themselves over time. That's because organizations have complex, well-developed immune systems, aimed at preserving the status quo. 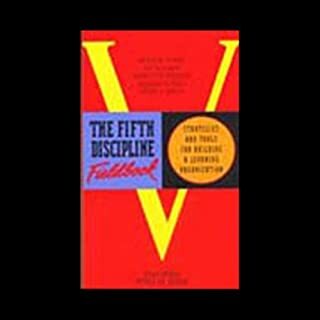 Now, drawing upon new theories about leadership and the long-term success of change initiatives, and based upon 25 years of experience building learning organizations, the authors of The Fifth Discipline Fieldbook show how to accelerate success and avoid the obstacles that can stall momentum. 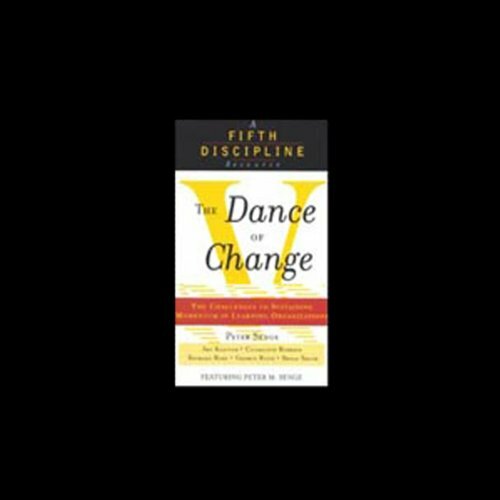 The Dance of Change, written for managers and executives at every level of an organization, reveals how business leaders can work together to anticipate the challenges that profound change will ultimately force the organization to face. 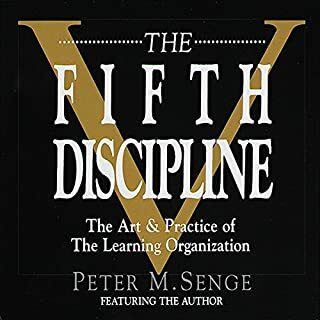 ©1999 Peter Senge, Art Kleiner, Charlotte Roberts, Rick Ross, George Roth, and Bryan Smith (P)1999 Random House, Inc., Bantam Doubleday Dell Audio Publishing, A Division of Random House, Inc. If you could sum up Dance of Change in three words, what would they be? Change is inevitable. Organization change should be based on timeless principles, and from the perspective of organizations as complex adaptive systems - not the more traditional machine metaphor. 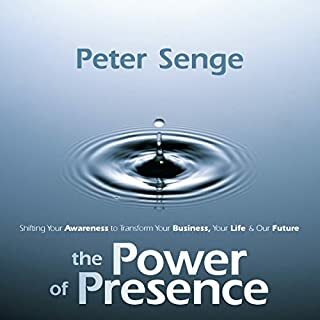 This books contains timeless advise on overcoming common barriers to successful change from this less traditional perspective. What about Peter Senge and Art Kleiner ’s performance did you like? Its good to hear the tone and emphasis of the authors who have a depth of knowledge and experience with the topic. The Dance of Change - Human beings in motion.